Welcome to The Macaque Website, a free resource for everyone who works with, or is interested in, laboratory macaques: animal care staff and technicians, facility managers, veterinarians, researchers, students, policy makers and IACUC/AWERB members. 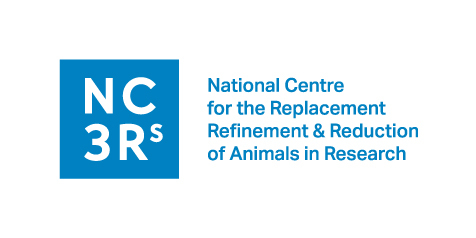 Developed by the UK’s National Centre for the Replacement, Refinement and Reduction of Animals in Research (NC3Rs), this site provides referenced information and practical guidance on the natural history and behaviour of macaques, their care and management in captivity, and ways to assess their welfare. The overall aim is to help improve the welfare of macaques in laboratories and the quality of science derived from them. This educational resource is intended to complement the published literature and features over 200 videos and images from research and breeding facilities around the world with different animal management procedures. An introduction to the natural history and behaviour of macaques. Practical guidance on the housing, husbandry and training of macaques. Tools, approaches and reference data for assessing macaque welfare. Details of relevant research projects funded by the NC3Rs. Applying the 3Rs in non-human primate research – two published papers co-authored by NC3Rs staff explore barriers, solutions and opportunities for the 3Rs. New standards for publicly funded non-human primate research – an updated version of our ‘Primate accommodation, care and use’ guidelines. A collaborative website to support macaque welfare internationally – learn about why and how the Macaque Website was developed on the NC3Rs blog.